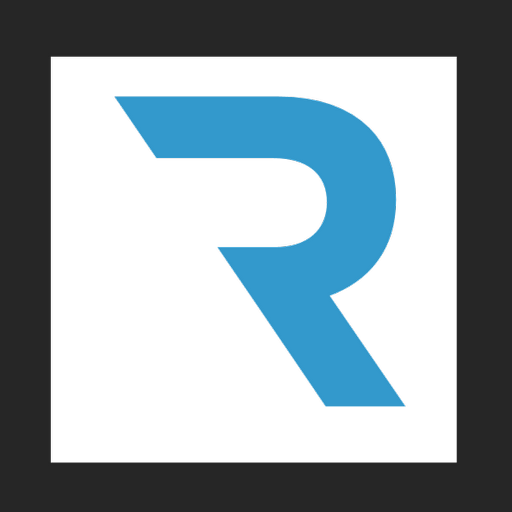 Regery provides domains at most affordable prices in a market for most domain extensions. Register Free domain for your website or buy domain name at cheapest price, everyone can find most suitable domain at Regery. Be informed that prices for domain renewal are the best also. There are no hidden fees. The ICANN fee is already included in the domain price. It is important for website owners to know the prices for domain, transfer and renewal. This is required for the purchase calculation. Regery gives the possibility of registering a free domain or purchase at a reasonable cost. There are a lot of areas. 4. Tax fees and charges. There are no hidden co-payments in the “Regery”, the client pays only on the invoice — no more, no less, taking into account the ICANN Commission. In the representative portfolio of domains, you can choose the optimal name of a corporate or private site, regardless of its orientation. There are areas that are not available for General registration, there are those that support the Cyrillic alphabet — we are ready to help you if you find it difficult to choose. If there is interested in the most promising version to make the promotion as fast as possible, it will cost more. The choice depends on your needs, the specifics of the site, the store. The cost of these options is also important. You can set different currency for payment. The renew will only take a few minutes. Most of the options are made automatically, the program does everything itself. You only need to fill in the proposed form and pay for the service. It won't take long. If necessary, managers will help you-the system is organized operational technical support. Any question can be clarified in a couple of minutes. In this case, if you have registered for a long time or ordered a renewal for a long time, you are provided with a significant discount. The domain transfer to “Regery” requires notification of the current Registrar. This also happens automatically. If you plan to launch a large project, you should choose a provider with a good reputation. No matter what kind of operation you carry out, and what type of service you choose, hosting in “Regery” will allow you to do everything quickly and with minimal cost. Why is it better to register a domain in “Regery”? This is an opportunity to buy domains at low prices quickly and for a long time. Most of the options are automated; the system works smoothly and without failures. The control panel is comfortable; any changes are carried out quickly. Managing domains, certificates, and other products is reliable and easy. Thanks to the option of automatic updates, you do not need to control the expiration of the purchased product. The system makes regular monitoring of the domain name status, with personal notifications to the customer. The lock will keep the rights of ownership, diversion. There are really a lot of opportunities here. Buying a domain name implies choosing a suitable zone and using the search string. We are ready to provide any assistance in the selection, purchase, renew or transfer.